Riccardo Risaliti has been working for many years as a concert player, as a teacher, as a scholar of the interpretation and history of the piano, as a critic, as a musical operator, as a reviser of piano scores. He studied music at the Conservatory of Florence with Rio Nardi and Luigi Dallapiccola, then attending courses by Carlo Zecchi and Nikita Magaloff. Winner of various national and international awards, he has played as a soloist and alongside illustrious instrumentalists, singers and chamber ensembles. He held a professorship at the Conservatory of Pesaro and, for thirty years, at the Conservatory of Milan. 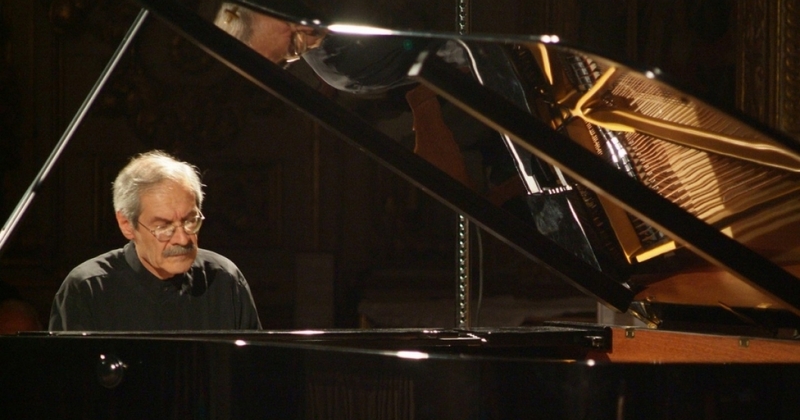 Since its foundation he has been a teacher at Accademia Pianistica di Imola. He has held courses and interpretation seminars at the Festival of Nations in Città di Castello, at the Mozarteum in Salzburg, at Ca 'Zenobio in Treviso, and in various academies and conservatories in Italy and abroad. He is often invited as jury member of international piano competitions.